A general overview of Al Shorta's history, with season-by-season records, interesting facts and historical photos also included. 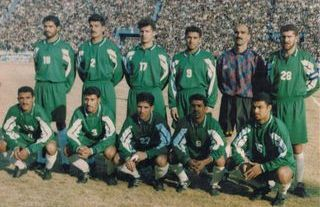 A list of every single competition that Al Shorta have conquered in their history, accompanied by a collection of historic celebratory pictures. 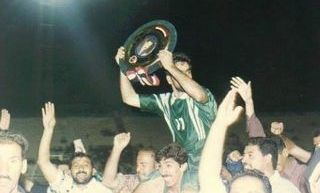 We rank the Greatest 50 Moments in the history of the club, including winning the league title in the final seconds of the season and becoming the first Iraqi club to win a major continental trophy. From recent icons such as Nashat Akram and Amjad Kalaf to historic greats like Abid Kadhim and Douglas Aziz, we rank the Greatest 50 Players to have worn the famous colours of the Harps. Here you can watch our selection of the Greatest 50 Goals scored in competitive games by 'Al Qeetharah' between 2007 and 2016. The evolution of Al Shorta's crest, from the logo of the famous Aliyat Al Shorta all the way to our current gold and green emblem. An overview of the Ultras Green Harp fans group, a self-financed ultras group that travels both home and away to create a lively atmosphere at Al Shorta games with banners, drums, fireworks, flags and air horns. 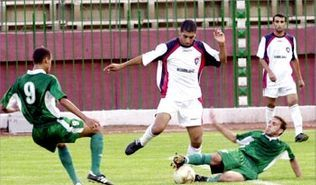 We review the amazing 2012-13 season, when Al Shorta won the Iraqi Premier League for the first time in a decade and coupled that triumph with victory in the Baghdad Cup. 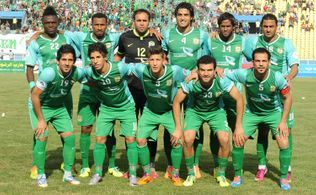 We take a detailed look at the memorable 2013-14 campaign, where Al Shorta retained their Iraqi Premier League title and played an AFC Champions League game for the first time in nine years. A detailed summary of every single AFC competition that Al Shorta have participated in, from their famous 1971 AFC Champions League exploits all the way to their recent 2015 AFC Cup campaign. 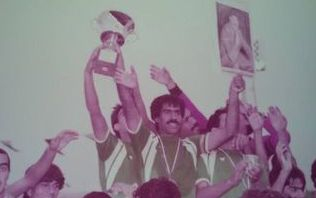 An overview of the two UAFA competitions that Al Shorta have participated in - their historic 1982 Arab Champions League triumph and their 2003 Arab Champions League journey. 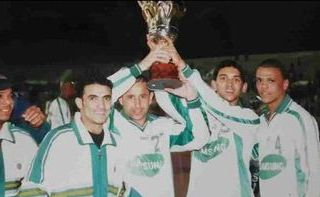 We look at all five editions of the Arab Police Championship between 1976 and 2002, with every single won of them being won by the Green Harps. 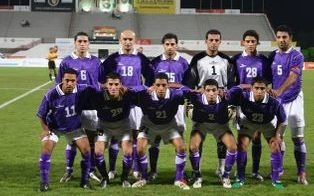 A summary of four other notable international club competitions that Al Shorta have participated in, including victories in the President's Gold Cup and the Al Quds International Championship.